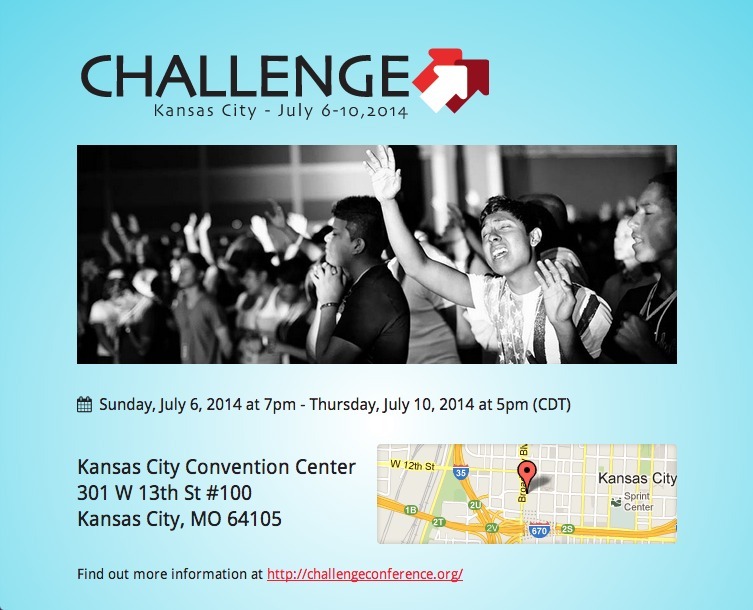 Create Registrations. 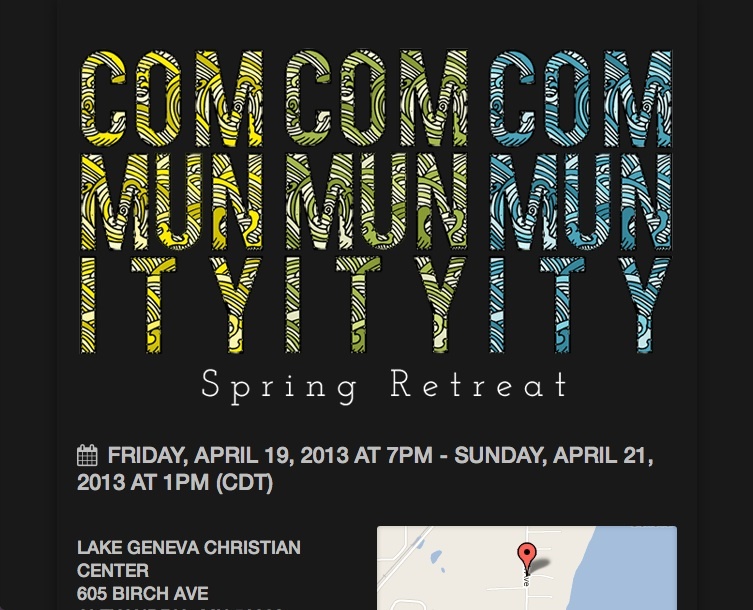 Invite People. Get Paid. 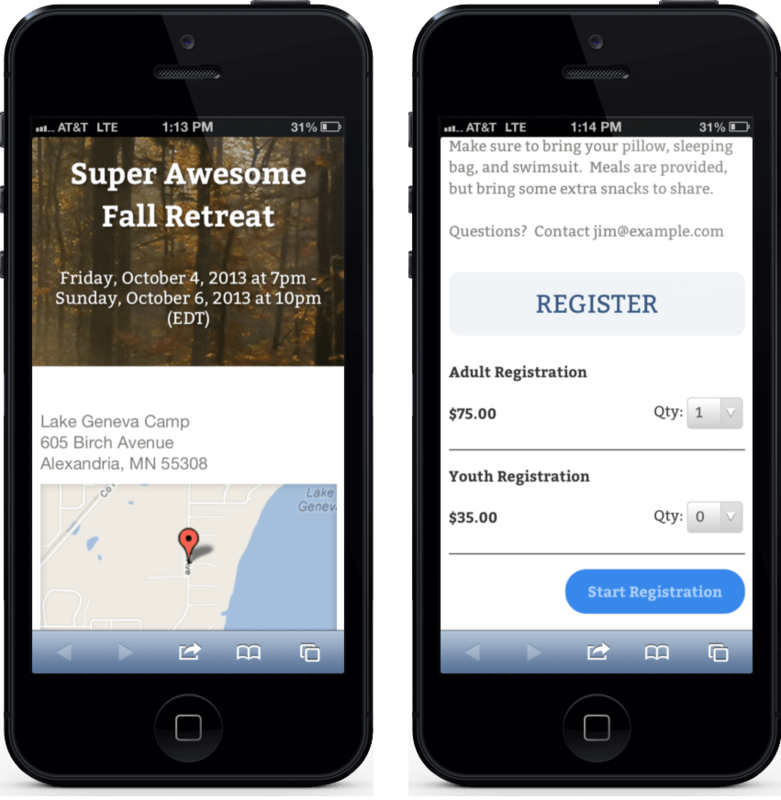 Everything you need to run a registration for your event or activity. Create your first registration form in seconds. 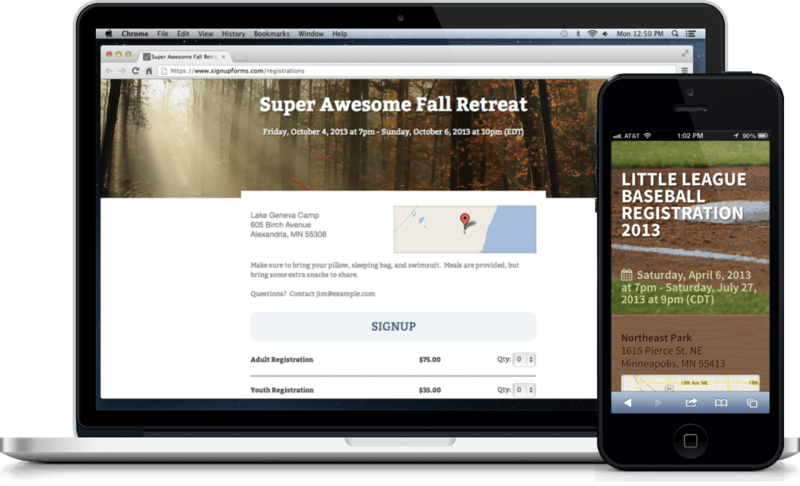 All of our themes look great and work great on mobile devices because they were designed that way from the beginning. There's no separate URL to type or app to download. We understand that large organizations want to style their registrations using their own look and feel. That's why we allow you to use your own custom CSS stylesheets. Don't have a designer on staff who can help you with this? We can do it for you. 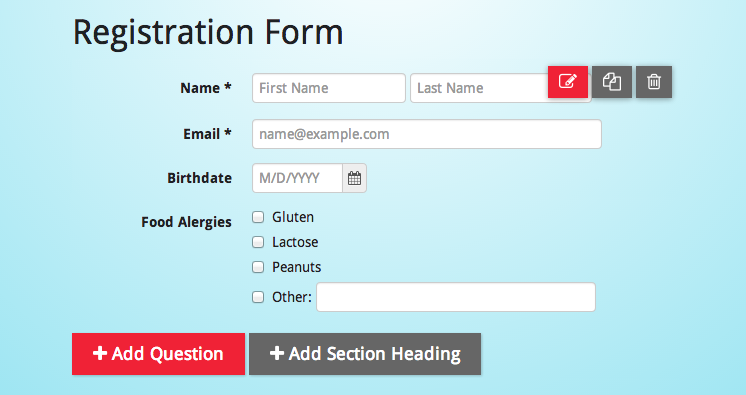 Build your own registration form using ten different types of questions. Edit your questions in-place using our intuitive drag-and-drop form editor. 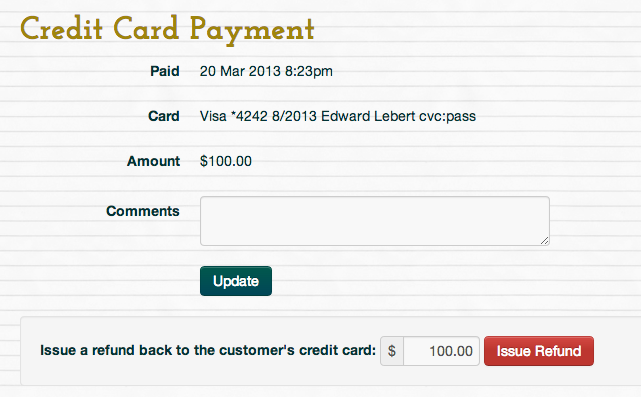 Cancel registrations and issue refunds back to your customer's credit cards. Partial refunds are easy too.